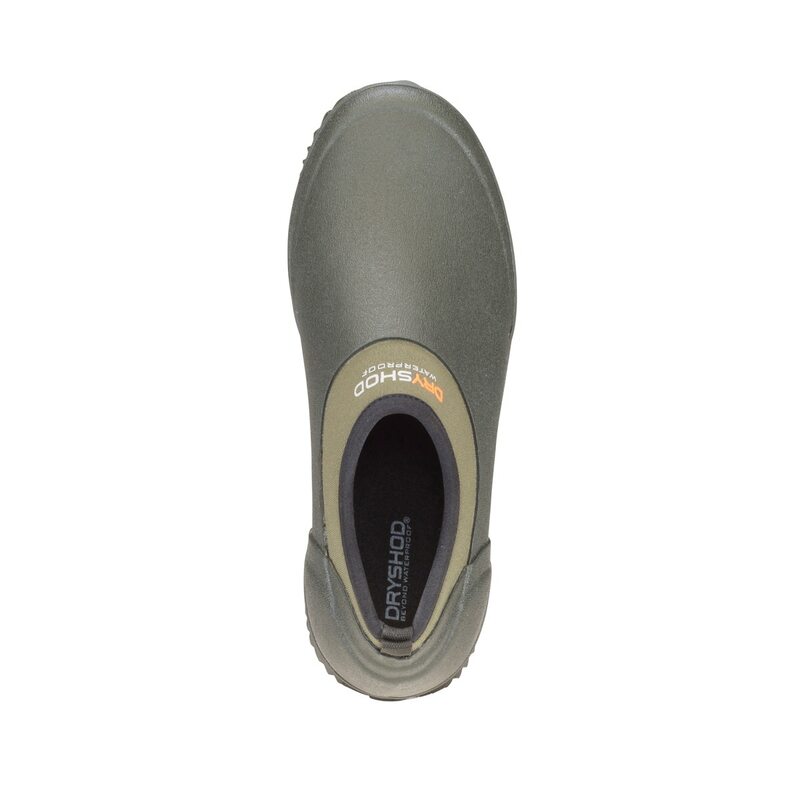 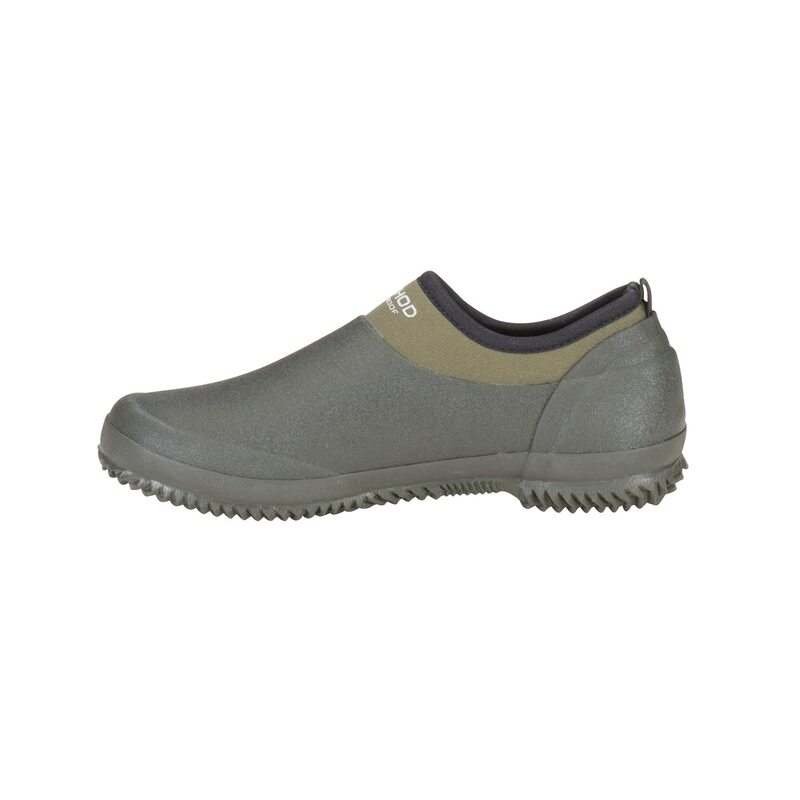 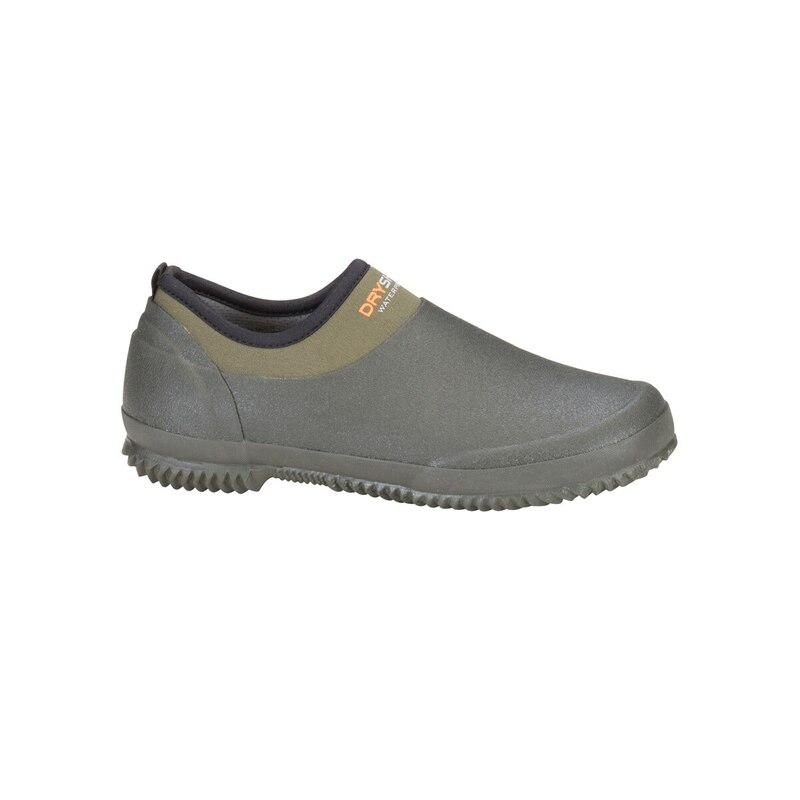 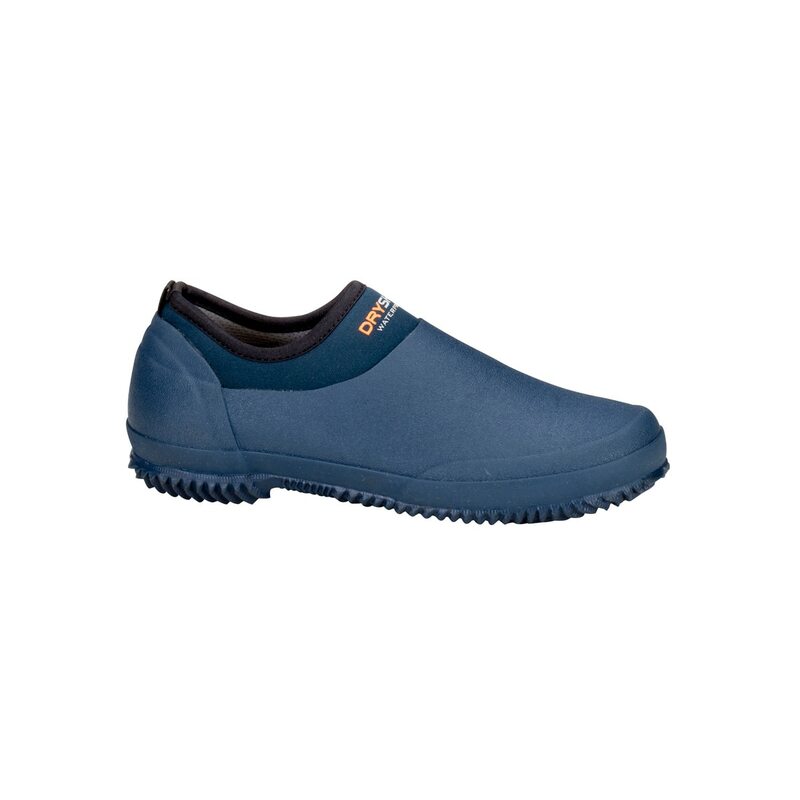 Dry Shod Sod Buster Women's Pull On Waterproof Shoe is ideal for the garden or any outdoor activities in warmer temperatures – WIXIT Cool-Clad™ airmesh lining wicks away moisture to keep feet dry and comfortable. 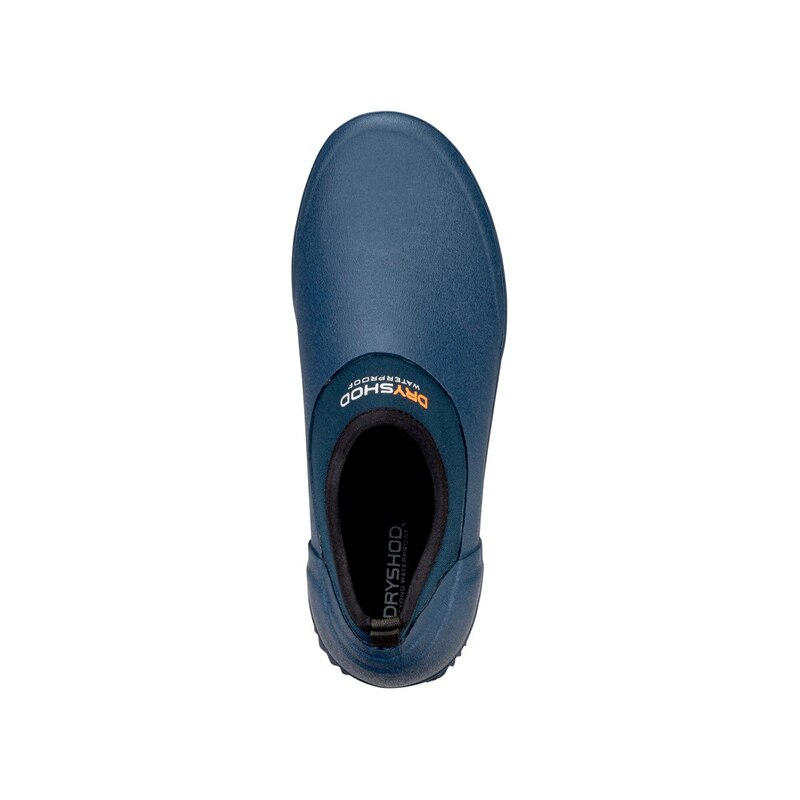 Features WIXIT Cool-Clad™ wicking airmesh lining with added micro-dot perforations. 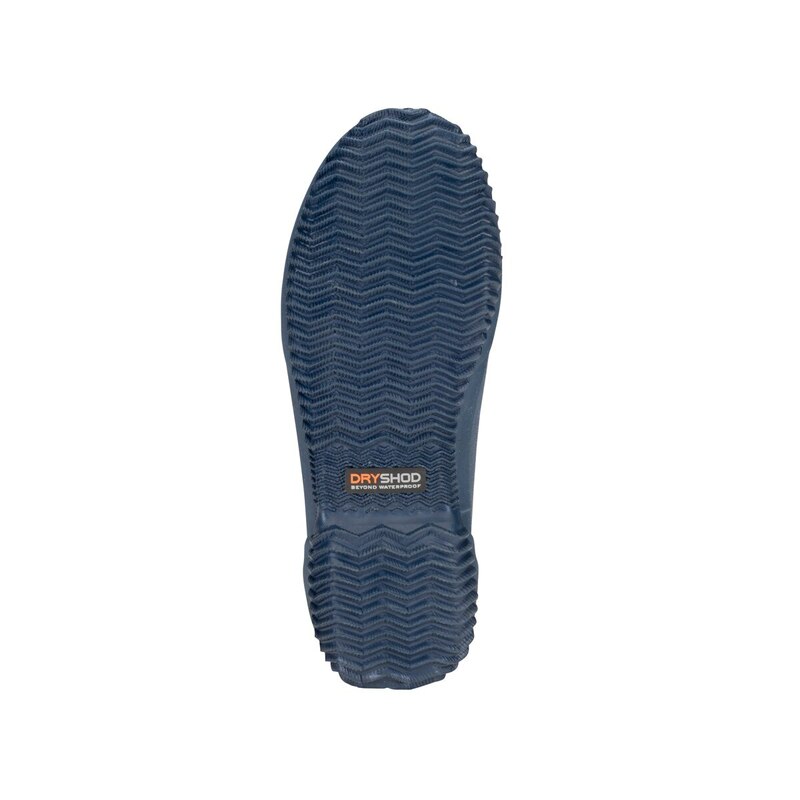 Wicks away moisture and allows the air to flow more than traditional airmesh. 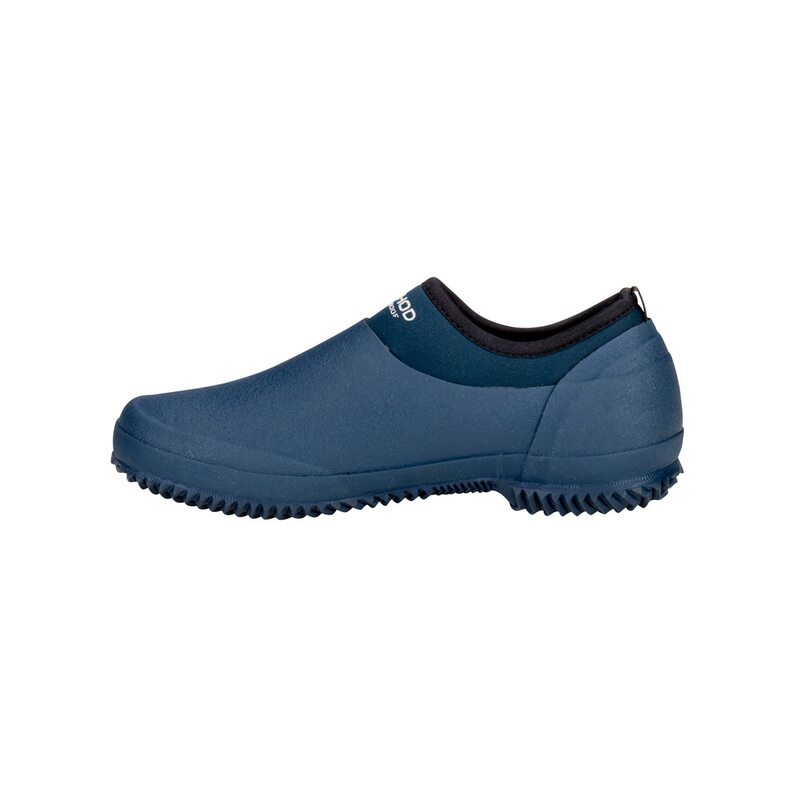 Keeps the foot cooler in warmer temperatures.